Is your wildlife garden not living up to your expectations? Are you afraid of what the neighbors think? Are some of your plants misbehaving? Confused by what’s what: weed or treasured native? Join naturalist Pat Sutton as she helps you answer these tough questions asked by novice and experienced gardeners alike. Advance registration required by April 10, 2018. 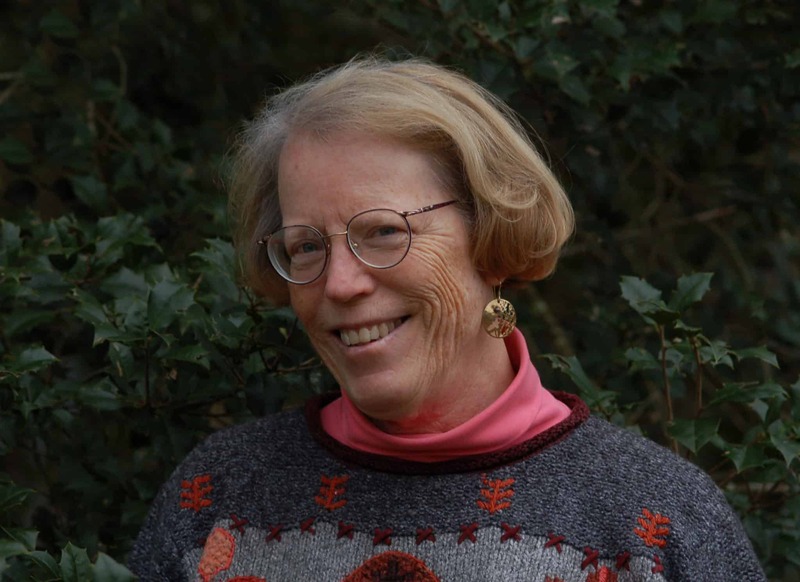 Pat Sutton has keenly studied the natural world for 40 years, first as the Naturalist at Cape May Point State Park and then as the Naturalist and Program Director at the Cape May Bird Observatory. A passionate advocate and wildlife gardener, Pat is now a freelance writer, photographer, educator and wildlife garden consultant. Registration: Advance registration required by April 10, 2018.